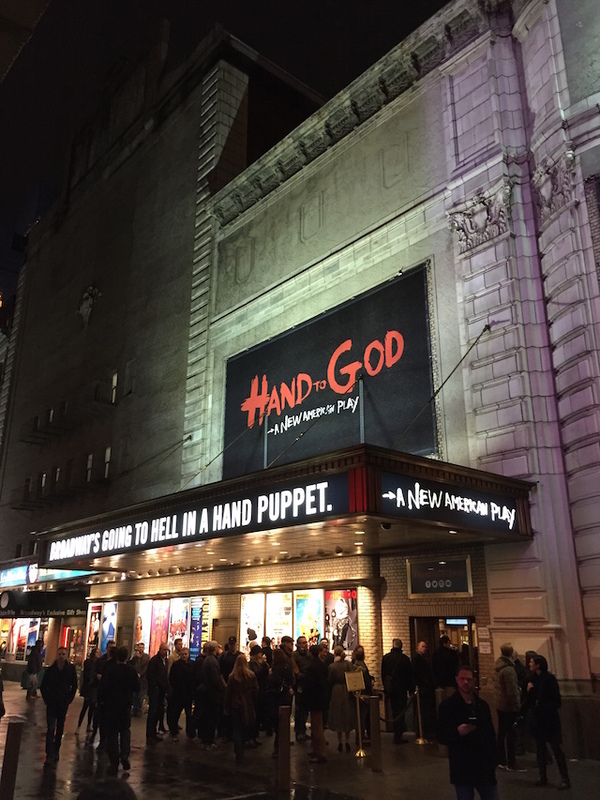 Hand to God was absolutely fantastic, funny and demented. Highly recommended. 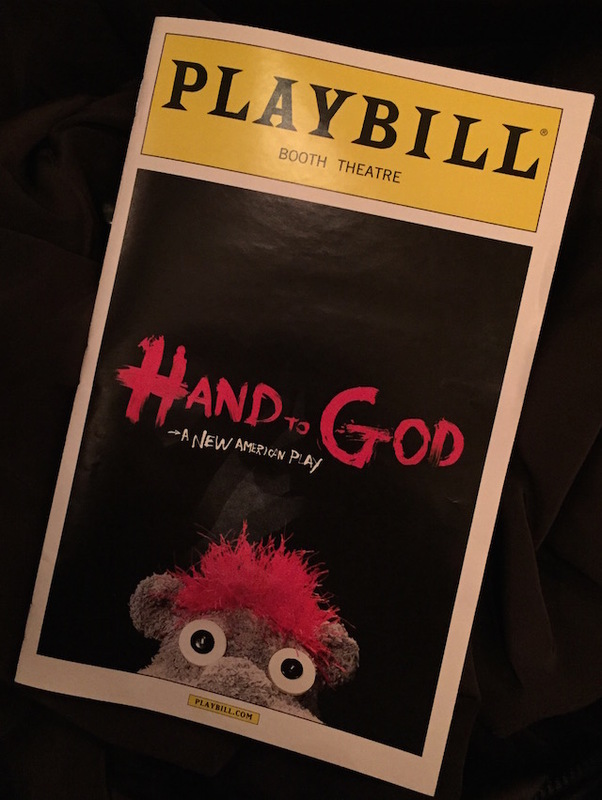 Hand to God was published on March 14, 2015 .